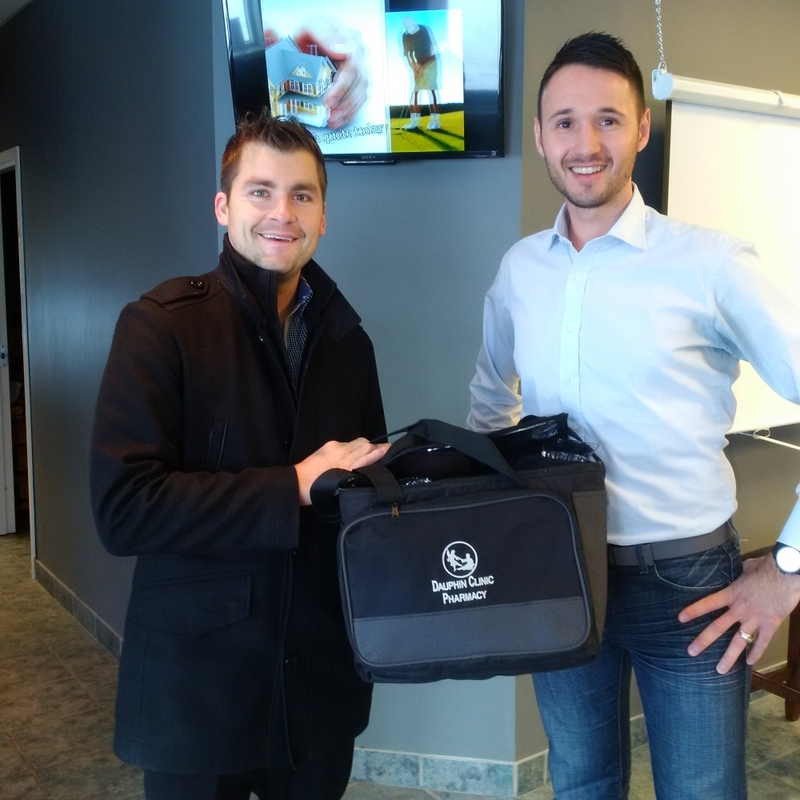 The Dauphin Clinic Pharmacy is a sponsor of the Dauphin Men's Curling Bonspiel. There are 27 teams taking part in this weekends event at the Parkland Rec Complex. Good luck and have fun!